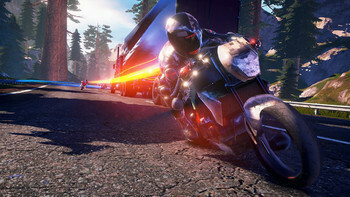 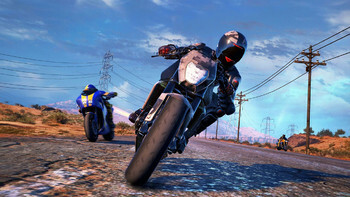 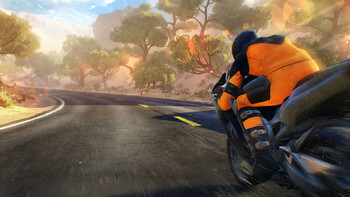 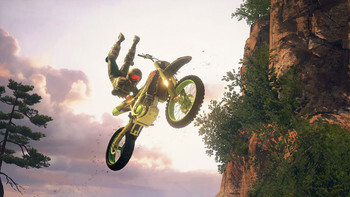 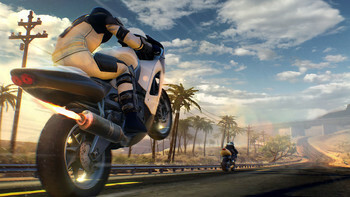 Buy Moto Racer 4 Deluxe Edition as a Steam Key. Customize and upgrade your bike! 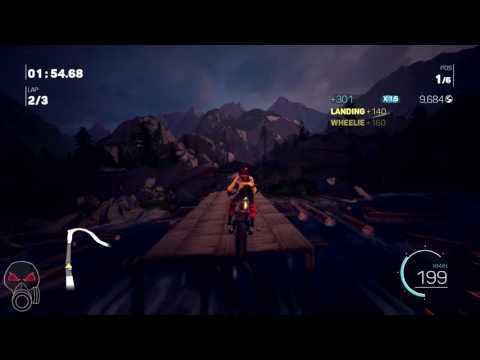 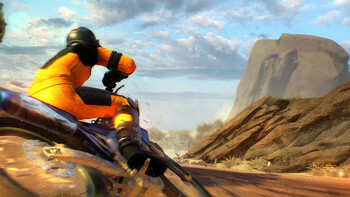 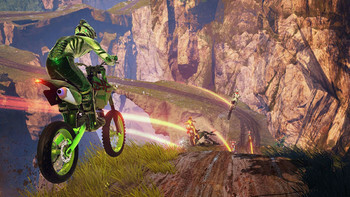 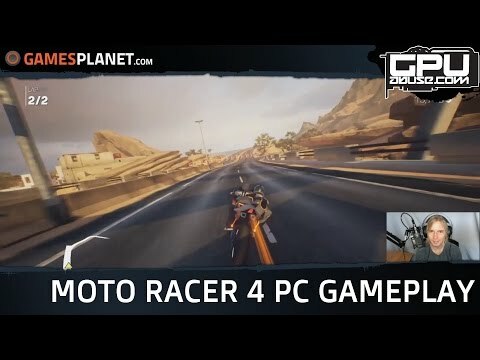 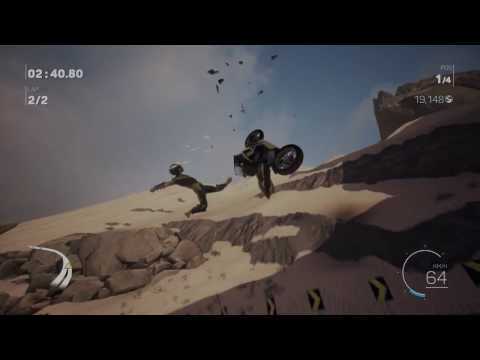 Progress through Moto Racer 4 and take in the stunning environments. 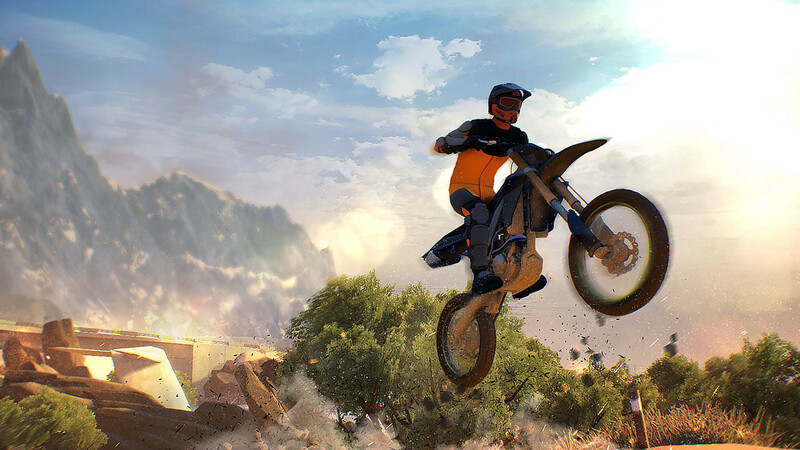 From the United States to the Asia by way of the desert, Moto Racer 4 takes you through perilous, breathtaking courses at 100 miles an hour. 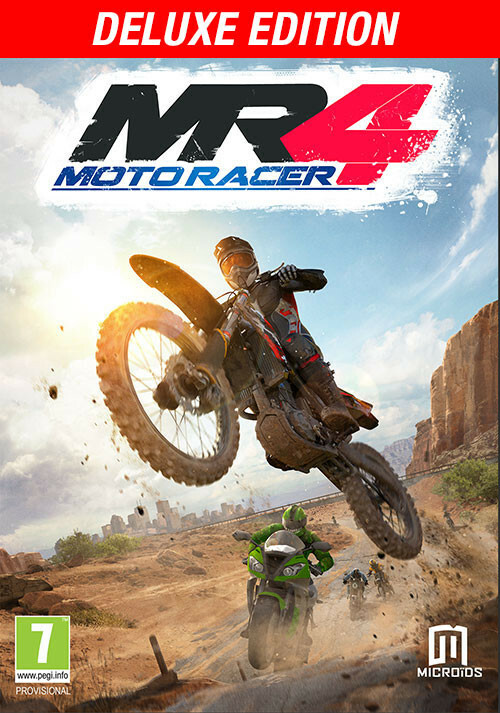 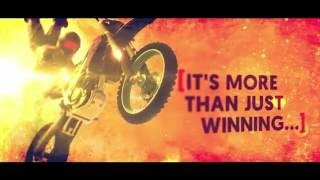 Problems with Moto Racer 4 Deluxe Edition?